The phrase “big budget blockbuster” does not always describe a film that we might associate with an intelligent, thought-provoking script. Perhaps that is why when Hollywood serves up a spectacle that doesn’t include cookie-cutter characters and gaping plot holes, it feels like a momentous occasion. But it’s too easy for movie buffs to remain sceptical – we can always hope for quality. Luckily for cinema goers there are a number of massive releases to land in 2014. Here are five that look very promising. Cast: Johnny Depp, Paul Bettany, Morgan Freeman and Cillian Murphy. What to expect: This is the directorial debut for brilliant cinematographer Wally Pfister, whose strong visual style can be seen in the films of director Christopher Nolan – Memento, The Dark Knight and Inception, to name a few. Nolan works here as executive producer. 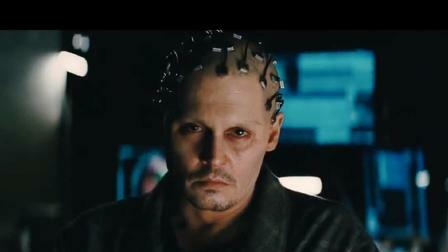 In Transcendence Depp plays a scientist Dr Will Caster, who is advocating controversial research into artificial intelligence. He wants to create a machine that has the full range of human emotion and also a collective intelligence. When he is mortally wounded in an attack by a group of anti-technology activists, a decision is made to synthesise Caster’s mind with his work. From the trailer, Transcendence echoes of 1992’s The Lawnmower Man but hopefully its central theme – the fusion of humanity and technology – is reflected in the screenplay. Cast: Gary Oldman, Jason Clarke, Keri Russell and Andy Serkis. 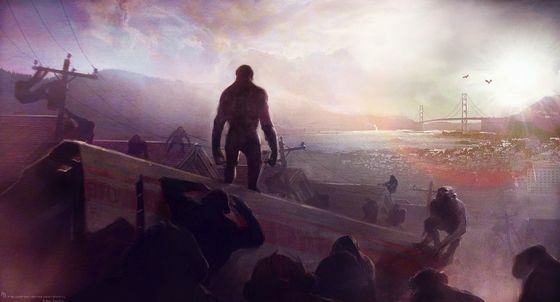 What to expect: The fresh reboot of the Planet of the Apes franchise continues with this sequel to the mightily impressive 2011 movie Rise of the Planet of the Apes. 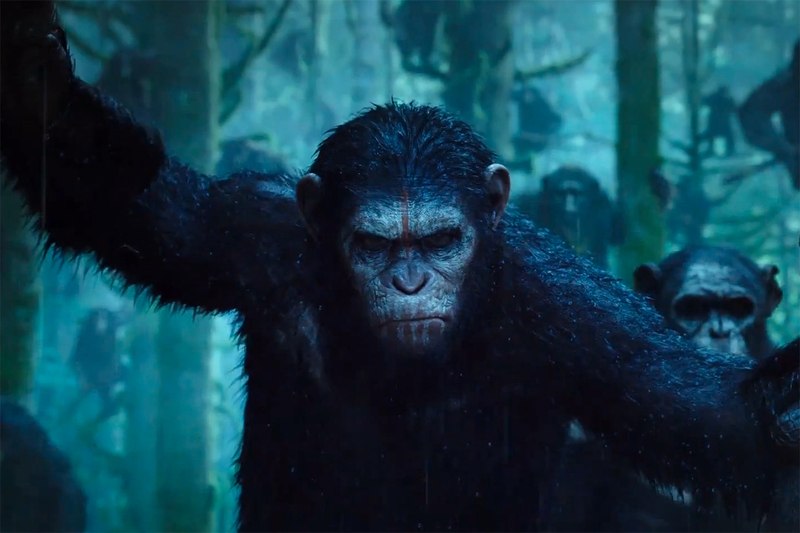 Sci-fans breathed a huge sigh of relief following the release of that movie, perhaps expecting another shambles like the Tim Burton-helmed remake, Planet of the Apes, in 2001. Dawn is set eight years after the events of Rise, in which conniving chimpanzee Caesar has led his fellow smart simians to form a nation. A band of human survivors have a tentative truce with the apes, but it proves short-lived as man and monkey teeter on the brink of wall. While Dawn has a new director from Rise and, much to the disappointment of many female viewers, no James Franco, its teaser trailer suggests a tense and atmospheric experience – particularly as we all know how the humans fair against their hairier enemy. What to expect: While The Wachowskis haven’t been flawless in their ­filmmaking, no one can deny their ambition and penchant for ground-breaking visuals. Jupiter Ascending is written and directed by the brother-sister duo and feels like an original story with the scope of – and perhaps plans for – a new Star Wars-like franchise. Mila Kunis plays Jupiter Jones, a lowly, attractive janitor who happens to have the same genetic make-up as the Queen of the Universe and is therefore a threat to her rule. Channing Tatum plays a warrior called Caine who, despite being sent to Earth by the Queen to kill Jupiter, decides that he must protect her. Caine is genetically modified and is a splice of both human and wolf DNA – in other words, a ­modern-day werewolf. So while the premise might seem like the Wachowskis are jumping on the paranormal romance bandwagon, the trailer suggests that Jupiter Ascending is going to be an epic piece of escapism. Cast: Chris Pratt, Zoe Saldana, Bradley Cooper and Vin Diesel. 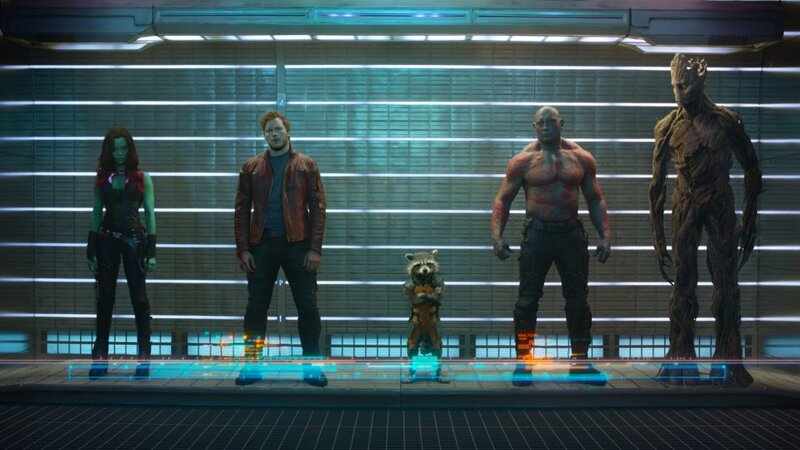 What to expect: Guardians of the Galaxy is one of the many Marvel movies to be woven into the Avengers storyline. But it will not be your typical superhero affair. The film is based on the 2008 Marvel comic, which in turn was an update of a comic series that dates back to 1969 – both of the same name. Directed by James Gunn, whose legacy is clever schlock horror comedies like Slitherand Tromeo and Juliet, the movie is about a mismatched group of aliens who battle evil forces working for classic Marvel villain Thanos. One of the team is a sharp-shooting racoon named Rocket (voiced by Bradley Cooper). Leading into next year’s Avengers: The Age of Ultron, Guardians of the Galaxy is likely to be decidedly off-kilter and very twisted. Cast: Matthew McConaughey, Matt Damon, Anne Hathaway, Jessican Chastain and Michael Caine. What to expect: After the completion of his landmark Batman trilogy, it seems that every new Christopher Nolan movie will be met with great expectation – as is the case with Interstellar. Many of the details of the movie’s plot are being kept under wraps and the teaser trailer, which features Matthew McConaughey giving a schmaltzy voice over about man’s ambition to “overcome the unknown”, is deliberately elusive in conveying plot. Reports online state that the story, adapted from a script written by Nolan’s brother and collaborator Jonathan, is about a team of researchers and scientists who enter a wormhole. 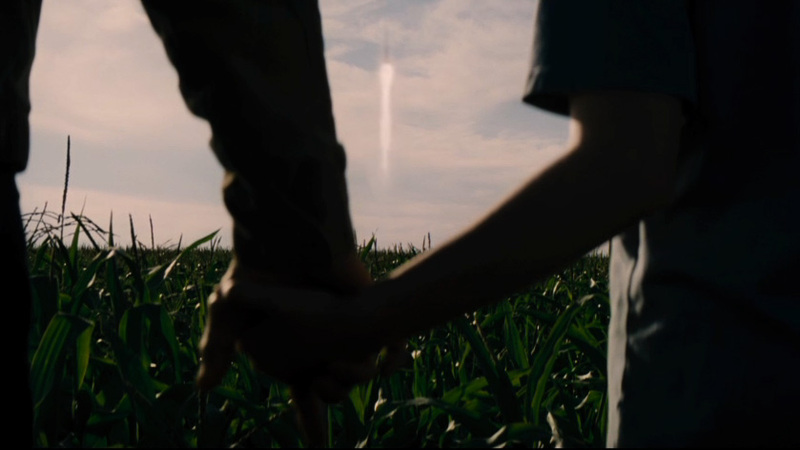 Given Nolan’s previous mind-bending efforts Memento and Inception, Interstellar is likely to be another unpredictable thriller.